Our safe and satisfactory treatment result will bring you the confidence back! When you have abnormally a lot of fat in your abdomen area, this would be a perfect operation. It is better to take both deep and low fat layer. When your abdomen is surrounded by a lot of fat, your body shape would not be significantly changed just with liposuction on the abdomen. So, it is better to get the treatment on abdomen, buttocks, flank, and thigh. ▶Before the surgery - The day before the treatment, a patient has to fast. - From 2-3 weeks before, any substances such as steroid, heparin is prohibited. - It is mandatory to inform any substance taking due to personal illness such as diabetes, high pressure, or thyroid medicine. ▶After the surgery - Depending on the progress, patients need about one day hospitalization. - When hemovac is bigger than usual, the patients should come back to the clinic after three days to get removal. - Stitches would be removed after a week. - It is recommended to avoid excessively active activities for a week. After 2-3 weeks, the patients can start light exercises. - It is recommended to visit the hospital after 3 months and 6 months. 01 Beautiful curve - We design a beautiful body line 02 Outstanding artistry – We design with distinguished artistic technical skills 03 Naturalism – We pursuit a naturally aesthetic process 04 Genuine effort 05 Guarantee – We ensure that the appointed doctor will provide the patient’s care from start to finish (Consultation, surgery, recovery, privacy protection) ▶Renown specialists in each surgical field ▶BongBong’s outdated medical equipment With our high-tech medical equipment. We serve efficient and safe medical treatment to our clients. 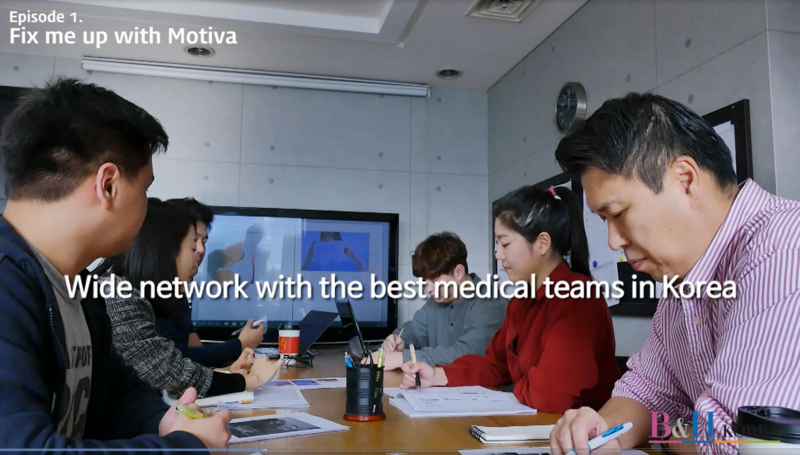 Especially, before surgery 3D CT will give a virtual image of after surgery so that the clients can decide surgeries like nose or breast surgery. We can simulate not only facial images but also overall body before surgery.